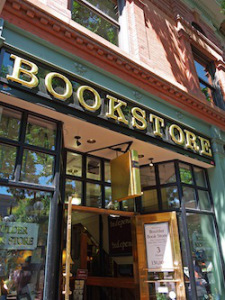 The first thing to consider is why you want to have your book in one or more book stores. The answer to that is usually, “I want to reach the local market.” And why do you want to reach the local market… to make more sales. Now, if making sales equates to making money you need to sit down and do some important math.